G J Walsh & Co | Are you Single Touch Payroll (STP) ready? 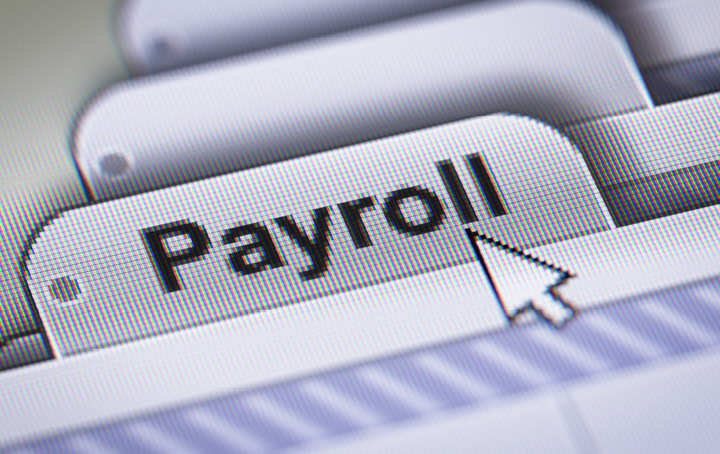 If you run a business, you’ve probably heard a lot about Single Touch Payroll (STP) recently, so what is it and how does it affect you? Basically, STP aligns your reporting obligations to the ATO to your payroll processes. Each pay cycle you send information to the ATO including employees’ salaries and wages, allowances, deductions, other payments, PAYG withholding and superannuation. A business with 20 or more employees will need to check with their payroll software provider before 1 July 2018 for an update that will send all the relevant information automatically to the ATO. To find out if you’re running a business with 20 or more employees, for STP purposes, you need to do a headcount of your employees as at 1 April 2018. You will need to include, full-time employees, part-time employees, casual employees, employees based overseas, any employees absent or on leave (whether it be paid or unpaid), and seasonal workers, on the payroll on 1 April and that worked any time during March 2018. Directors and officeholders however are not included in this headcount as they are not considered to be “employees” within the common law meaning of the term. As you can see, under STP, many businesses with less than 20 full-time equivalent employees could be caught under the system, therefore you need to be aware of your business’ obligations. When you contact your payroll software provider, if the update to STP is ready, you will need to start reporting through STP from 1 July 2018 (provided you’re an employer with 20 or more employees). However, a deferral may be applied for with the ATO if you think your business won’t be ready. Some payroll software providers have already applied for more time to update their products, and if your business’ payroll software provider has a deferred start date, you do not need to apply for another deferral. If your business does not or will not have access to a payroll solution that is STP-ready you can ask a third party such as a registered agent or a payroll service provider to report STP data on your behalf. If you’ve done the headcount and discover that you’re an employer with 19 or less employees, you can breathe a sigh of relief, STP isn’t due to start for you until 1 July 2019, but you can choose to report through STP before that date if your business and the software are both ready. As an administrative concession, during the first 12 months of a business reporting through STP, it will be exempt from administrative penalties for failing to report on time; unless the ATO has first given written notice advising that a failure to report on time in the future may attract a penalty. If you would like some assistance in getting STP ready, contact our office. Download the ATO Published Fact Sheets and Employee/Employer information sheets below!